Main Street Martinez teaming up with local businesses to provide a safe place for you to enjoy Halloween festivities. Instead of walking house-to-house, visit creatively themed and decorated car trunks and shops along Main St. to collect candy and treats. 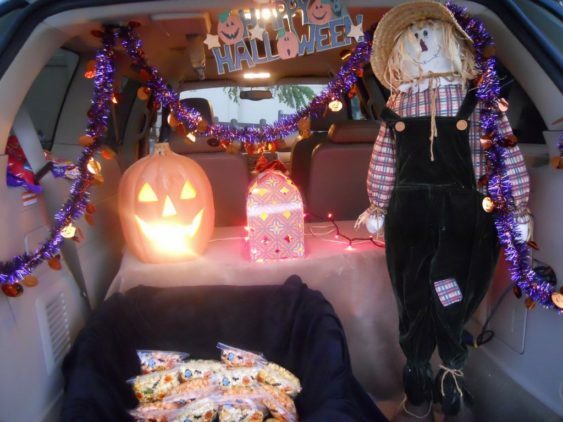 Trunk-or-Treat happens in conjunction with the Farmers Market from the 500-900 blocks of Main St. Treat bags and maps will be available in the plaza. Free Face Painting by City Parks & Rec too.